When goods or objects to be transported do not comply with the standard limits of dimensions or weight for land transportation, we offer a perfect solution: oversize cargo transportation. 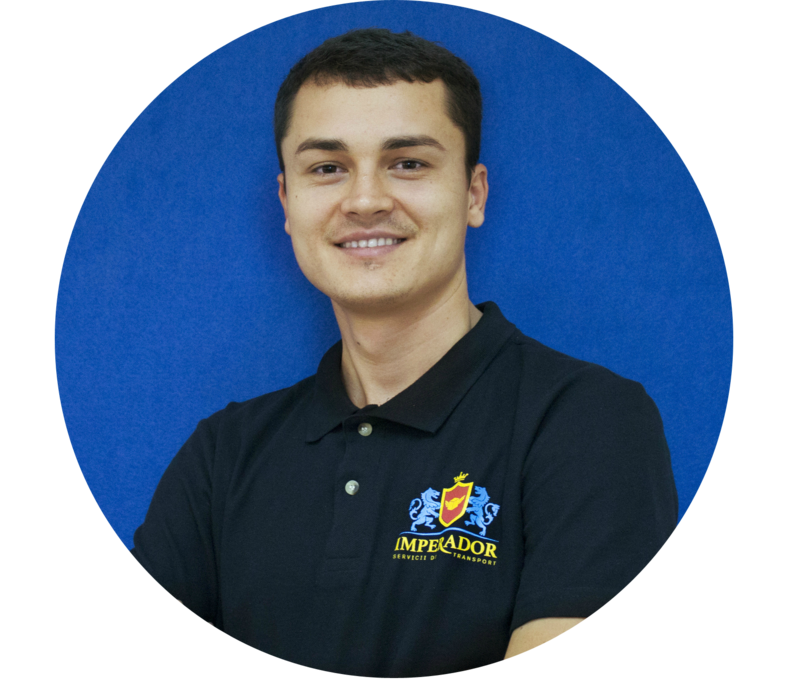 Despite the load type, IMPERADOR experts will offer perfect solutions: will identify a proper route, ideal truck, and the best conditions of transportation for the load to reach the destination in complete safety. 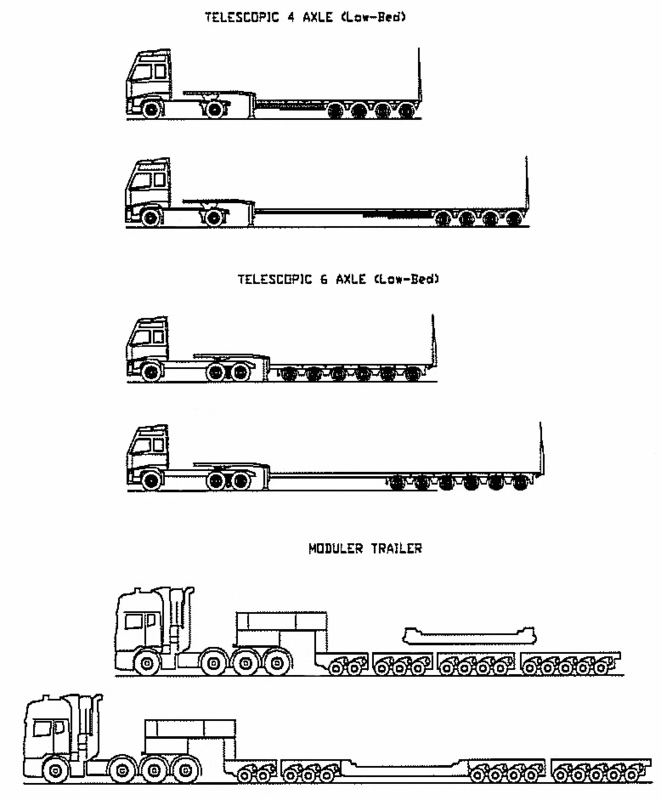 What kind of oversize cargo transportation we can offer? Our clients derive from the industries with very big geographic distribution and variety of products and address for our services to transport different equipment and heavy machines, from different areas, such as: agricultural equipment transportation – construction equipment transportation – industrial equipment transportation – metallic structure transportation – reservoir transportation – bulldozer transportation – transformer transportation – tractor/combine transportation, etc. 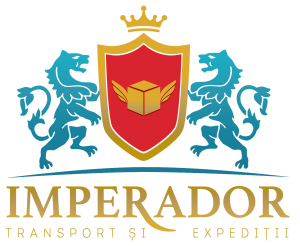 Heavy and oversize cargo transportation, on internal and international routes, with different types of trailers and tractors is a main activity of IMPERADOR Company. We have required skills and human resources and, therefore, we are able to offer oversize cargo transportation by using trailers manufactured by the top companies.